Kayak & Canoe Sailing Rig: Ultra-Light, Easy to Assemble and Launch! CLC Kayak/Canoe SailRig 10' 0" 30 lbs. 120 in. 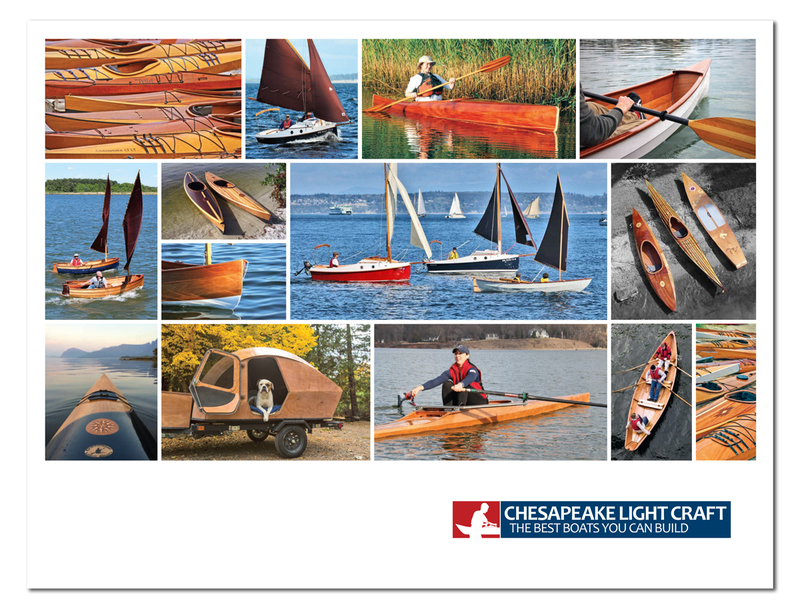 » view the CLC Kayak/Canoe SailRig materials list and order a la carte! Kayaks are so easily driven that the urge to equip them for sailing must be as old as kayaks themselves. This neat trimaran-conversion kit, first introduced in 1995, has been built in vast numbers. Read this article for the entire 17-year evolution of the CLC SailRig. The SailRig is adaptable to almost every kayak and canoe in our catalogue, and most any production kayak or low-side canoe as well. Mounted on a single kayak, the acceleration is neck-snapping, with good handling upwind and down and 9-knot potential. Ten-foot beam gives you monolithic stability (and thus sail carrying power with no hiking out), but the whole rig can be dismantled for cartopping in a half-hour. The SailRig components weigh only about 30lbs total. While the CLC SailRig-equipped kayak is a proper sailboat by any measure, the beauty of the design is that you get your kayak back when you're done sailing. With the SailRig removed, all that's left are four eyebolts and an easily hidden mast step: no bulky reinforcements or heavy gear. No worries if the wind dies, because the aka (crossbeam) spacing permits a paddling stroke with the SailRig in place. Fast sailing kayak-trimarans open up all sorts of adventure possibilities. The compact kayak and rig can be cartopped to some far-flung archipelago, assembled on the beach, loaded with gear, and sailed 40+ miles in eight hours. If the wind dies, you paddle. In good weather, long crossings can be contemplated, and a theoretical voyage might carry you 250 miles or more in six days. SailRig 40: A 40sq.ft sail is more than enough for fast sailing in solo kayaks and canoes. SailRig 55: The 55sq.ft sail is a good fit for most double kayaks, or for pushing single kayaks a little harder. SailRig 70: Unlike the 40 and 55, the 70sq.ft. sail requires strategic reinforcement of the host kayak to handle the loads, and a specially equipped mast (including sailtrack). This option should be reserved for sailors with some skill, and for kayaks with enough bow volume to handle the speeds without "submarining"
"The amas are perfect. Pretty, fast, no bad habits at all. 25 kts of wind and beam reaching, they never dove even for a second, and if I sailed into a wave they popped up easily." - Kevin O’Neill, WaterTribe Cruising Challenge. 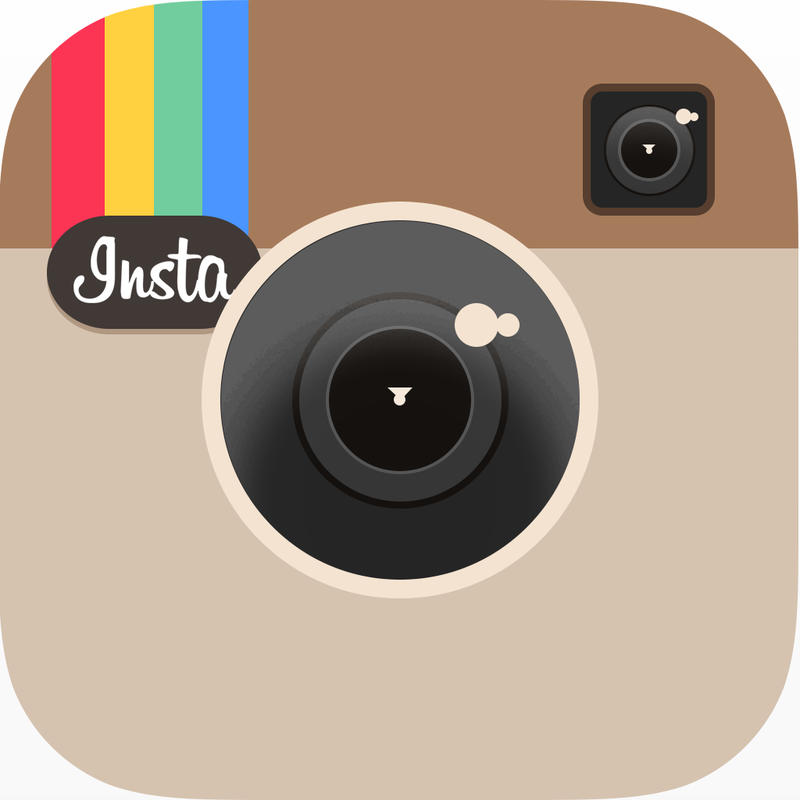 For use with CLC rudder option. An option for the 70sqft sail. Used as a gudgeon for the CLC wooden rudder. Works nicely with the creature comfort seat. This is a modified CLC SailRig on a fiberglass tandem kayak in heavy air (15-20 knots). CLC SailRig on a Chesapeake 17LT at Mitohama, Japan. More of the CLC SailRig on a Chesapeake 17LT from Japan. CLC SailRig in heavy air between Edmonds and Kingston, Washington in the Puget Sound. A highly modified CLC SailRig and Chesapeake 17 built by Pamela Claggett.